In number of emails I have been asked how to create an offline map from geo-referenced image. 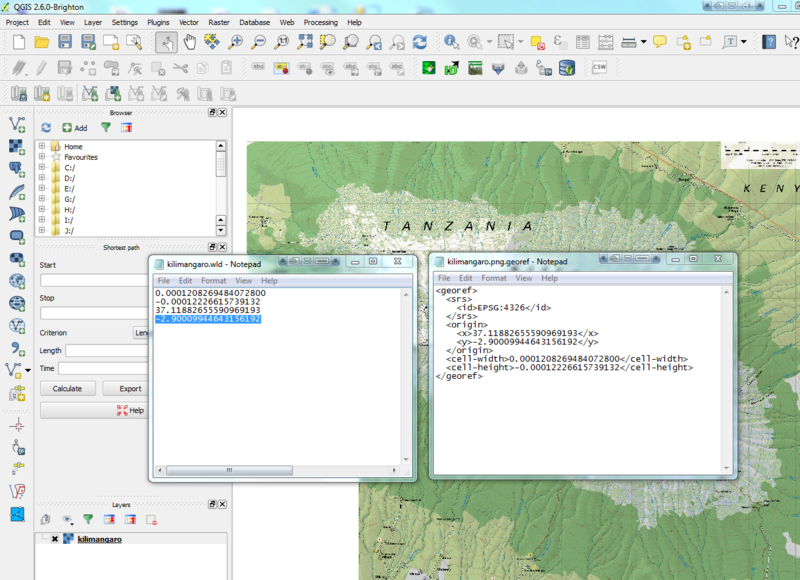 Please follow this article to create .mbtiles file ready to use with MapPad from an image. We use open source software to achieve the goal. 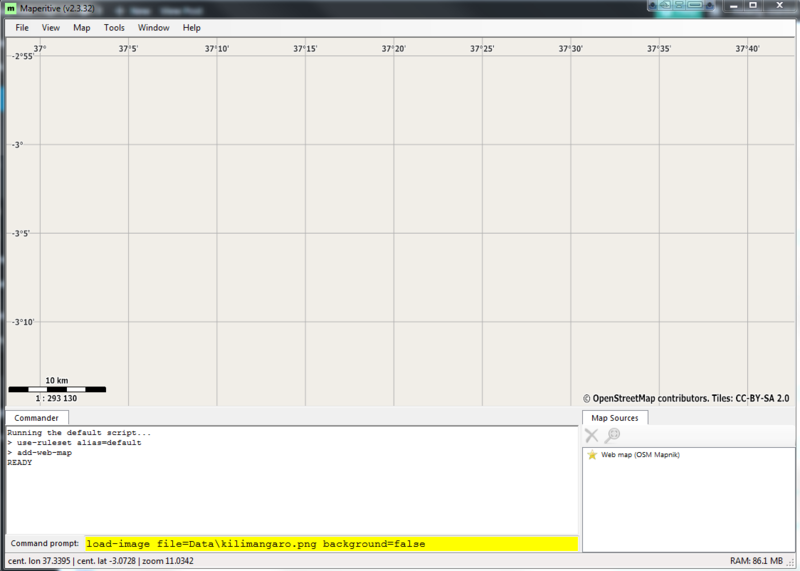 Maperitive software to generate the .mbtiles file. 2. 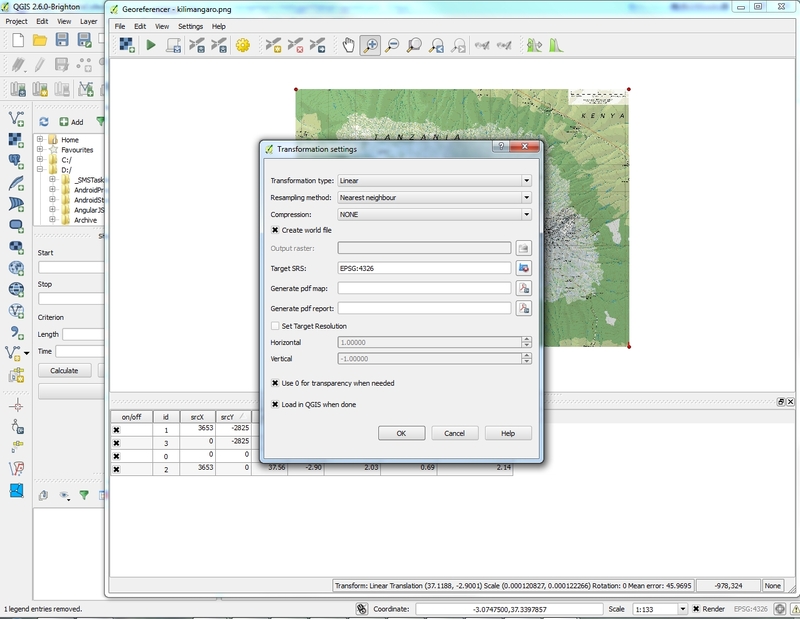 Add your image to the plugin and set the spatial reference – you can use filter typing 4326 in the filter box. Depending from the type of image you may use 4 or more points to georeference an image. Add lat, lon for the image corner. Add another 3 points. Please make sure, that your working diagonally. In our example it would be: upper left, lower right, upper right, lower left. 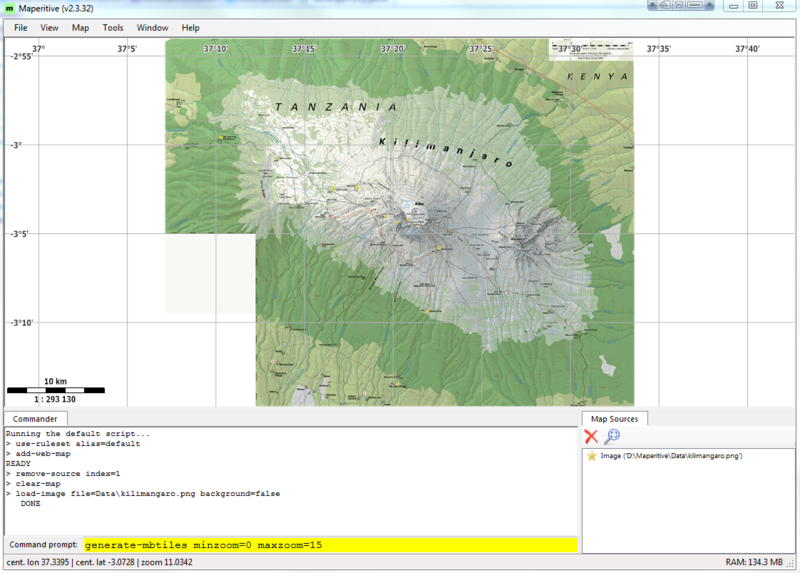 This will minimize problems according to the visibility of the map during georeferencing it. 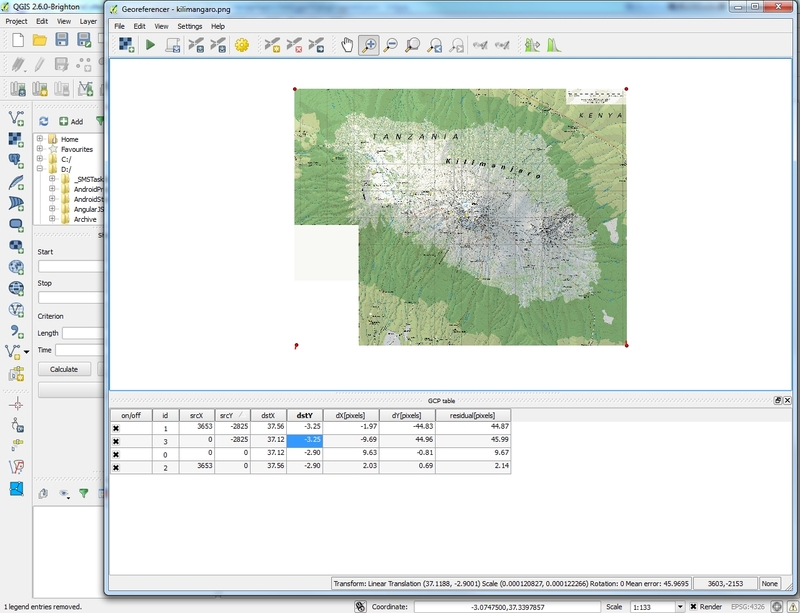 Georeferencing points added to the image. 5. Georeference the image and add it to qGIS map view to check out if everything is fine. Go to the used crossings of longitudes and latitudes and compare the shown coordinates with the desired coordinates. If they fit, you are done and ready for next step. 6. 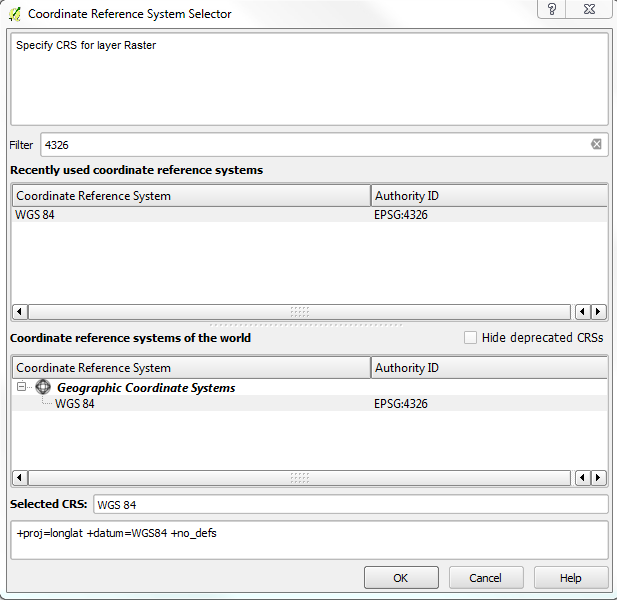 Before we use the image in Maperitive we need to convert the wld file (created during the georeference process above in the same location as the image) to georef file used by Maperitive. Make sure that the number of decimal digits for the cell size is not>17 in georef file, otherwise Maperitive will complain. Offline Map within MapIt app.